Searching for Web Design and Development Company Bangalore? Exopic Media is one of the fastest growing website design and development company in Bangalore which provides Web designing, Web Development, Search Engine Optimization, Digital Marketing, Print Media, social ads promotion etc. We build search engine friendly, exclusive, reasonable and we identify with your business and audiences! We are well motivated and loving about modern web design, as well as possessing a strong awareness of traditional aspects of design such as typeface and work of art. 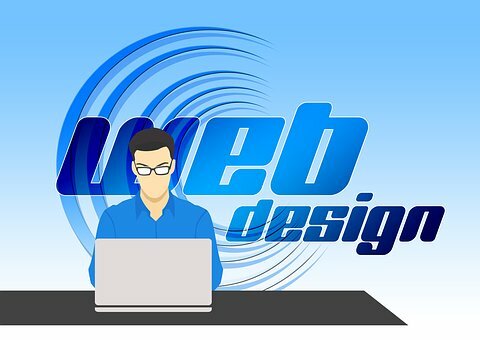 We design websites with the best technologies on hand. Be it a simple static or a full blown e-commerce website, we have the expertise to develop fast loading web pages with superb navigation and top search engine ratings.